What was once a tedious and often frustrating technique of manually gathering and pleating fabric can now be achieved effortlessly with either a Gathering Foot or a Ruffler Foot. Both are great accessories to make your sewing life a little easier and faster. There are, however, a few differences between the two. The fabric is gathered differently with a Ruffler than with a Gathering Foot, so the end result looks slightly different. The way I see it, the Gathering Foot is great for normal, generic gathers, whereas the Ruffler Foot is more customizable and more versatile. The Ruffler foot takes a little more thought, whereas with the gathering foot you can just install and sew. The gathering foot is really quite simple. You just slide fabric under the foot and sew. The volume of your gathers depends mostly on your tension. A tension of 7 is going create fuller gathers than a tension of 5. Also, a stitch length of 3.0 creates a little more volume than a stitch length of 5.0. You may want even more body in your gather and thus will need to manually pull on the needle threads to bunch up the fabric. Just make sure you don’t back stitch. Simply knot the ends when you’re satisfied with the volume. A great feature of the Gathering Foot is the ability to gather and sew on a flat piece of a fabric at the same time. The fabric to be gathered goes under the presser foot. The fabric to remain “flat” slides into the top groove of the presser foot. So simple! This can take a little bit of practice to master, but none the less it is a total time saver and looks terrific! I don’t know about you, but about a million different apron ideas are going through my mind while looking at this! This contraption may look a little intimidating, but I promise it’s totally worth taking 15 minutes to get to know this little guy. Why? Because it is AWESOME! Basically, it pleats your fabric. However, it pleats your fabric at 3 different stitch intervals, which can be customized even further by adjusting your stitch length! But, wait, there’s more. You can also adjust the depth of the pleat by turning the screw on the front of the foot. Sweet! Here is what you need to know to install it. Just like any other foot, you’ll attach it via the shank screw. Next, you slide the big ‘U’ shaped hook on to the needle screw. Be sure to test that your needle will go through the hole correctly. When you’re ready to sew your fabric, you slide your fabric through the following the arrows. There are 3 things to consider when using your Ruffler. Take a look at the numbers located on the front of your Ruffler. Simply lift up on the lever to select the number you want. 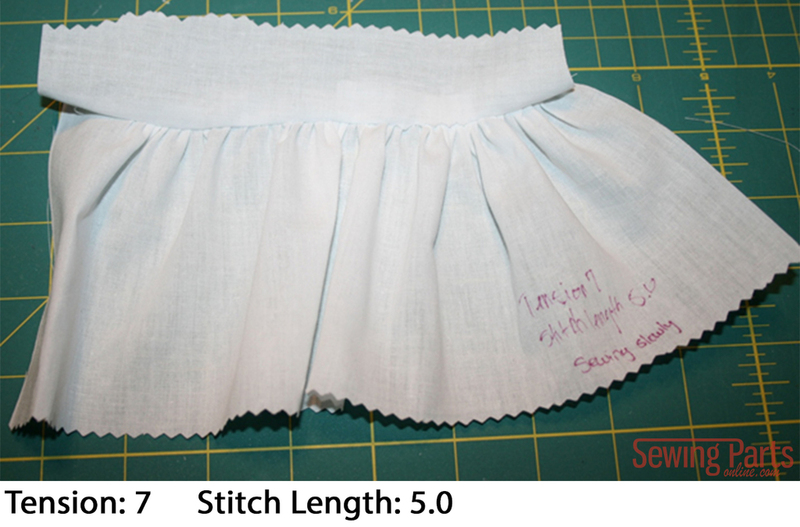 To further adjust the fullness of your ruffles, you will need to change your stitch length. A smaller stitch length equals more ruffles. A larger stitch length equals less ruffles. Let’s compare. Pretty awesome, huh? Just like a Gathering Foot, you can join a ‘flat’ piece of fabric to the ruffled fabric. You slide the fabric in just as you do normally. Then you slide in the straight piece of fabric beneath the fabric to be ruffled. Follow the blue line for the straight piece of fabric. This may take a little bit of wiggling and maneuvering to get everything in correctly. I enjoyed sewing with both feet, but I had the most fun with the Ruffler Foot. I like how much it can be customized. Remember, the Ruffler Foot creates pleats. The Gathering Foot creates traditional gathers. Both are time savers and great accessories to own. We would not suggest using the ruffler foot for knit fabrics. However, the gathering foot would be a great substitute for knit! Hello, would the ruffler work with my Brother CSi6000 sewing machine? If no, any recommendations? I need it to make gathered maxi skirts Many thanks. I have a Viking Topaz 30 sewing machine. Can I use an universal ruffler foot or do I need to buy one specific for this model? There are sewing machine parts online. You only need to determine if you’ll need a short or long shank. Great help thank you! Is there a guide as to the ratio of gathering/pleats to straight fabric? You’re so welcome! I am sorry to report, at this time, we do not have this information available. Our seamstress recommends testing it out on scrap fabric to get the result you are looking for before doing it on your good project. 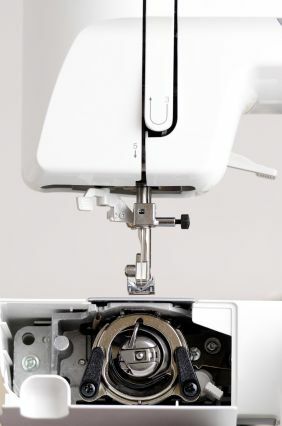 I am wanting to purchase a Brother ST371HD Strong and Tough Sewing machine and want to also buy a compatible ruffler. However I can’t seem to find. Can you assist please? We no longer sell Brother machines; however, we do offer parts! Hello! I have a new Brother SE625 and I have been trying to figure out if there is a ruffler foot attachment that will fit this machine. Thanks for any help! If it does not work for your machine, you would be welcome to send it back for a refund (for the price of the part); you would simply be responsible for the return shipping. Do you carry a Ruffler Foot for a Viking Emerald 116? Im having a hard time finding one online. I have a Baby Lock Journey. I looked on the Baby Lock website and there was no ruffler foot listed for my machine. Do you know of one that would work? Hi Sarah! Can you tell me which Ruffler Foot will be compatible with my Brother SE400? Thank you so much! Hi Sarah, Thank you for all your good insight and direction. I’m so happy to hear there is a ruffle and gather foot – I have been tasked with making 40 tulle tutus and it is SO labor intensive! As I was sitting at my machine hating it, I thought there must be an easier way! And then I found you! Just a question – do you think for tulle and considering I’m doing tutus, that the Gathering foot is probably my best option? Thanks again! Either foot will work with tulle. I would recommend the ruffler attachment. It will give you a little more control over how many ruffles you get, though it will have a bit more of a pleated look. With either foot, if you’re having a little difficulty feeding it you can always use a little tissue paper for a stabilizer. Is there a ruffler foot for the Brother SE 425? I see where I can buy a gather foot, but not a ruffler foot. Second question: If you are gathering or ruffling one fabric to another, how do you know how much fabric to cut for the gathering fabric. For example the finished length is 90 inches. How much do I need for the piece that is going to be gathered? To find the length of fabric you’ll need, you have to do some testing and some math. I usually cut a 10-inch long strap of my fabric and play around with the gather or ruffler until I’m satisfied with the “look” of my gathers/ruffles. Then I measure the new “gathered/ruffled” length. For instance, let’s say after I’ve ruffled my fabric, my 10-inch strip is now 5 inches long. I lost 50% of my fabric length when I ruffled it. That tells me that I need to double the length of my fabric. So, in your case, you would need at least 180 inches. I hope that helps. Question on ruffle and gathering feet- how heavy a fabric can it handle? I’ve got some very heavy twill (think ballroom table cloths) I’d like to preferably user the ruffler on but I’m not sure how sturdy they are and if this might do it in! The thickness I can see being an issue. But if this type of attachment is very sturdy then I might take the plunge and invest. Hi, Kay! 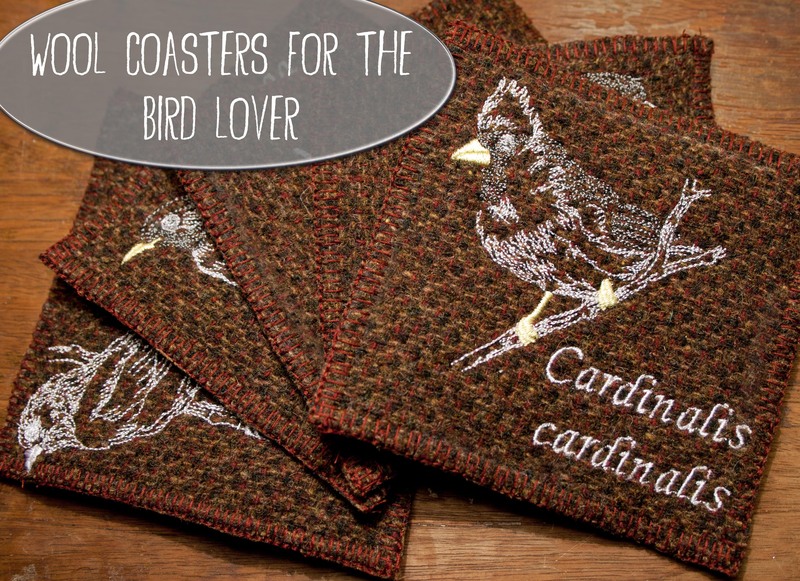 I’ve actually used it on duck cloth with good results, so I don’t think it will be a problem. Good luck! June 8 I kept looking for a photo of the gatherer you talk about – never did find it. ??? Hi, Emilie! Uh oh! It appears some of these images are broken. Are you looking for a Gathering Foot for your machine? Or do you already have one and need to know how to use it? Hi I have a new home 443. Yes it is an antique that runs like a tank. Is there a ruffled that would work for this machine? This will allow me to find a Ruffler Foot that is guaranteed to fit your machine. I have singer promise machine. Is gathering or ruffled support for this machine? Or I need to buy new model machine to use different parts. Thanks so much, I was getting no gatheres with my new gathering foot. I upped the tension, and it worked like a charm. The possibilities are endless now!!! I have a ruffler foot supposedly compatable to all machines. But the feed dogs have left scraping marks on the under side. Will this damage the feed dogs on my brother machine. Hmm – what ruffler foot do you have and what is your machine make and model? What ruffler would I use with a Singer Confidence 7463 machine and where could I purchase it? Is this a low shank machine? Please let me know if I can help you find anything else. Enjoy the Ruffler Foot! Can i yse this attachable part to any type of machines or it is only used to specific ones? Hi, Linda! 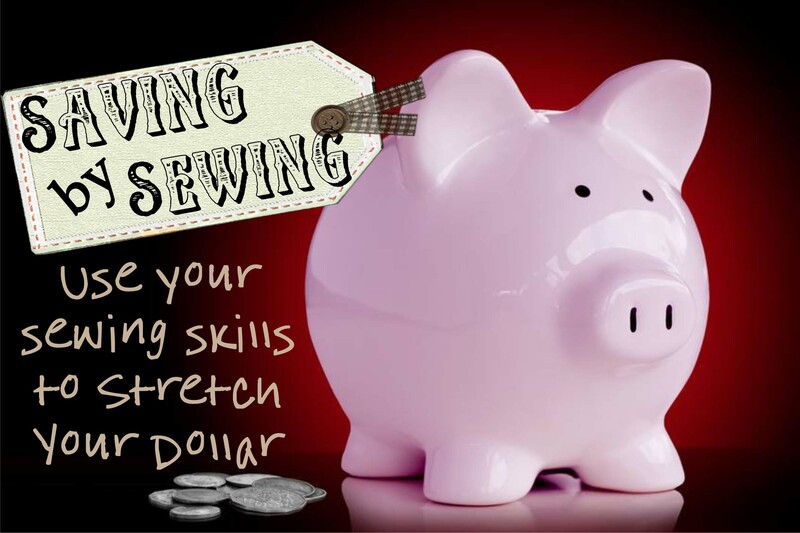 What is the make and model of your sewing machine? HI, I have about 20 yards of canvas/painter’s drop cloth to gather for a bedskirt. Can I use either the ruffler foot or the gathering foot to do it, since the fabric is a bit heavier than normal cotton? I love the look of the fabric when the ruffler is used, and would prefer that. Please tell me I can use at least one of them. I believe the ruffler would do just fine. I would suggest using a very strong needle because the fabric will be so thick. Denim needles in a size 18 or 19 would probably do just fine. I have a Toyota FSG325 sewing machine and I wanted to purchase a Ruffles foot attachment for it but when I called them I was told that they don’t make a Ruffles foot for my sewing machine. This seems crazy since I paid quite a bit did it but never the less they said there wasn’t one. The strange thing though is hat when I typed in my model searching for a Ruffles foot there’s one that keeps showing up very much like the one I the videos. Can you tell me if there IS a Ruffles foot that will work on my machine and if so which one is it? Hi D. I did some searching and there doesn’t seem to be any information about a ruffler attachment for the Toyota FSG325. Have you tried contacting the manufacturer? Hi! We will be accepting guest posts soon; we’re just getting all the fine details together. Check back again soon or shoot us an email! Yes, as long as the ruffle foot is a low shank. I’m pretty new to sewing and have been teaching myself through online tutorials and you tube… I was so excited to use the ruffler foot to make a satin ruffle binding on a baby blanket, you tube made it seem so super simple, however it was not! Lol the blade that pulls the fabric through is so super tight it was extremely difficult to even get the fabric in!!! Is this adjustable or do I have a defective foot??? A couple times I was able to wedge it in there but once I start to sew it doesn’t move anywhere and just knots up the thread! So upsetting, I was so excited to use this! Please help!!!! Hi Alana! I’m so sorry you are having such a bad experience! The blade that pulls the fabric through should not be tight; it should move effortlessly. Are you able to adjust the large screw on the front? Also, try pulling about an extra 2 to 3 inches of fabric through the foot and behind the machine so you can hold onto both ends as you sew. When the thread knots up, sometimes it just needs a little help getting started, so I will create the first 3-4 stitches by manually turning the hand wheel, then I’ll use the foot pedal. I’m working on a Halloween costume. Yes, already! I’m a procrastinator and this one will be challenging. A DIY Princess Vanellope from Wreck it Ralph. I need to gather/ruffle six strips and sew six of them to an overskirt, each one 4″ wide, overlapping the next by an inch or so, top to bottom. Then it would tie around the waist on top of the dress skirt (think backwards apron). 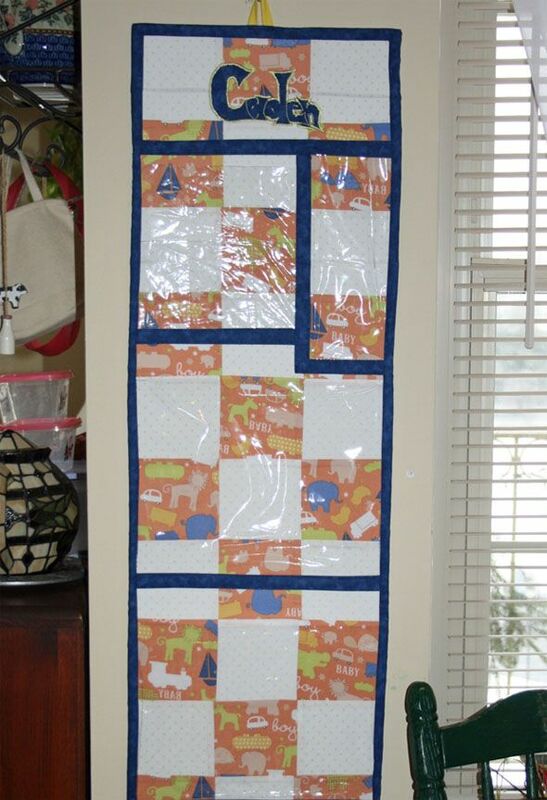 It would be great to gather the strips and sew them in place at the same time. I’m thinking of purchasing either the gathering foot and/or the ruffle. I didn’t know a gather or ruffle foot existed! But if I’m reading your instructions correctly, the ruffled strip would be on the bottom and I can’t picture how I would see where I was sewing. Am I missing something? Hi! First, this sounds like such an amazing project! 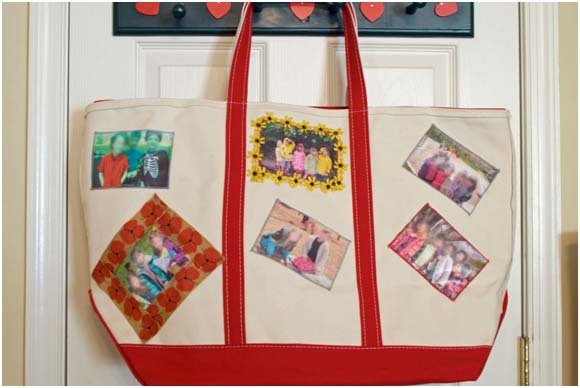 If you get a chance, please share a pic of the finished project on our FB page – I just HAVE to see it! 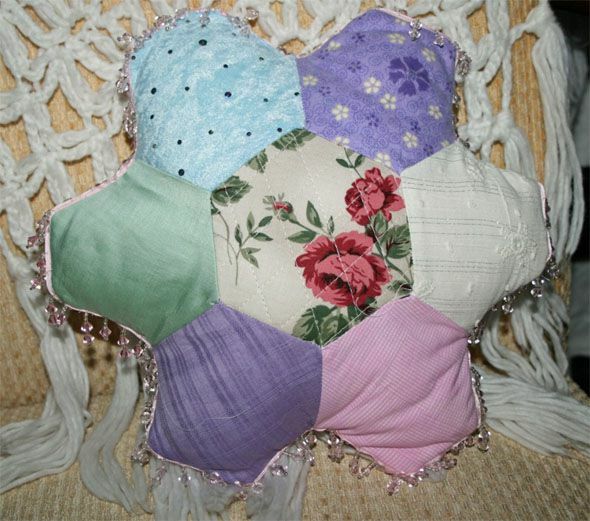 As far as the ruffler foot goes – the top piece is ruffled and the bottom piece stays flat. I wanted to know if it is possible to control the depth of the ruffle; for example it can be 0.5[0.2inch apx] mm fold or a 0.3 [1/8th inch]mm fold. does the ruffle foot work on 0.6mm ribbon for example? I need a solution for such a ribbon. Hi Orly! Yes, you control the depth by adjusting the large screw on the front of the foot. I’ve never ruffled, then gathered, but I’m sure it can be done with a little tinkering. I’ve also never tried to gather two layers at the same time, nor am I sure it would work, but it’s definitely worth a try. Give it a go and let me know what happens. It’s always fun to experiment in the sewing room! I need to ruffel two layers of felt for the finishing of a bear rug(taxidermy) I purchased the ruffler attachment and love the concept but the felt is too thick to go under the attachment. Are there attachments that will allow for the extra thickness ( other than a commercial sewing machine)? Geez, Sarah, don’t know hat I would do without. Your help. Thanks so much for explaining the difference. Hi Andrea! Both of these feet will fit your machine. Good luck with your petticoat! So I’m sorta new to sewing and havnt used either of these before. So does the rufiler foot make ruffles and pleats and the gathering foot makes ruffles? Would you then suggest the gathering foot for a layered table cloth? I am very new to seeing and trying to take on this project for my daughters birthday party. You have been very detailed in your post. Greatly appreciated. Hi! Definitely! As long as the fabric your gathering isn’t too heavy (heavier than medium weight), then it should turn out lovely! Good luck! Hi! I have! One of my favorite projects to do. In fact, we are just finishing up a video showing how to do it – I will have it posted tonight, so stay tuned! Until then, you definitely don’t want to use a ruffler. The elastic thread does all the gathering for you, you just need an all purpose foot. You want to increase both your stitch length and your tension (usually you would reduce tension with a longer stitch length, but to balance out the thick elastic thread, you have to increase the needle tension). Hi, Can I use the gathering foot that came with my Singer on my Brother sewing machine? If they are both low shank or snap on, you definitely can. I switch feet on to different machines all the time! My ruffle for my Kenmore machine starts out well and then it sounds and acts like the needle hits the bobbin. I changed needles and bobbins and different size gathers and pleats numerous times and it always happened. I read on another site a lot of complaints about the same thing but no one could explain it. I hate to get another ruffle and have the same thing happen. Any suggestions would be welcomed. The ruffle actually is the one with my sewing machine’s model number so I would think it should work. Hi! I’m so sorry you’re having problems with your ruffler foot! I hate to say it, but I think I would try a different one. As long as the tension is perfect and you’re sewing at a medium speed, I can’t think of anything that could be causing the problem. Did you purchase the ruffler foot from us? And may I ask the model number of your sewing machine? These foots are amazing. Does the ruffler foot and gathering foot fit in Singer 1409 Promise machine? Please let me know if there is anything else I can help you with! Can I use the gathering foot to make a ribbon ruffle? 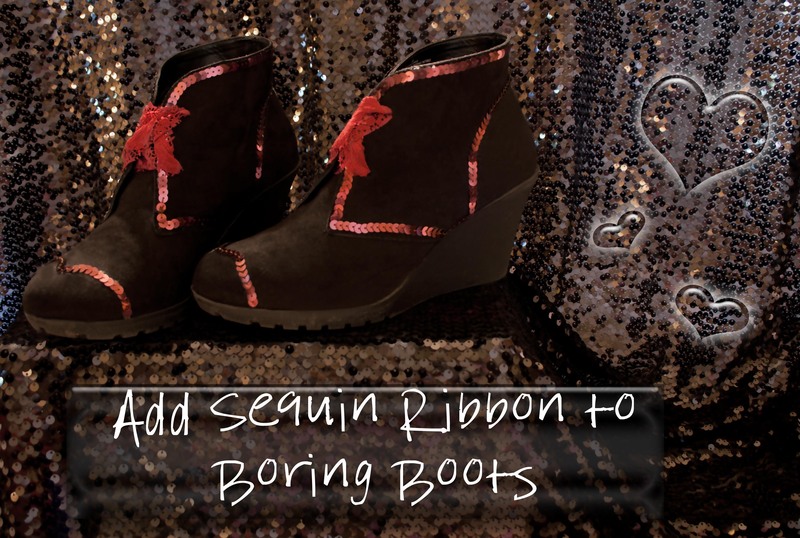 Grosgrain ribbon with the ruffle down the middle as Tammy asked about? How thick is too thick of fabric for this foot? Thanks!!! Hi Kristin! You can definitely gather ribbon with this foot, but I wouldn’t go with anything heavier than a medium weight cotton. For heavier fabrics, you have to manually gather by pulling on the bobbin thread after you’ve sewn the first line in order to get that true gathered look. if you choose to manually gather, remember not to back stitch. Can you ruffle in the center of a strip. say 2 inches from edges of 4 in strip of bias or can you only work on the edge? Thanks! You can certainly ruffle in the middle — you just need to move the fabric around that 1/4″ guide. Love, love, love my new gathering foot but still getting used to it. Is there a technique to use when sewing the gathered fabric directly to the straight fabric? Is there a formula to use to ensure the fabrics match up end to end? Thanks for any guidance you can offer. Hi Roberta! Yes…well, sorta. Here is what I do. 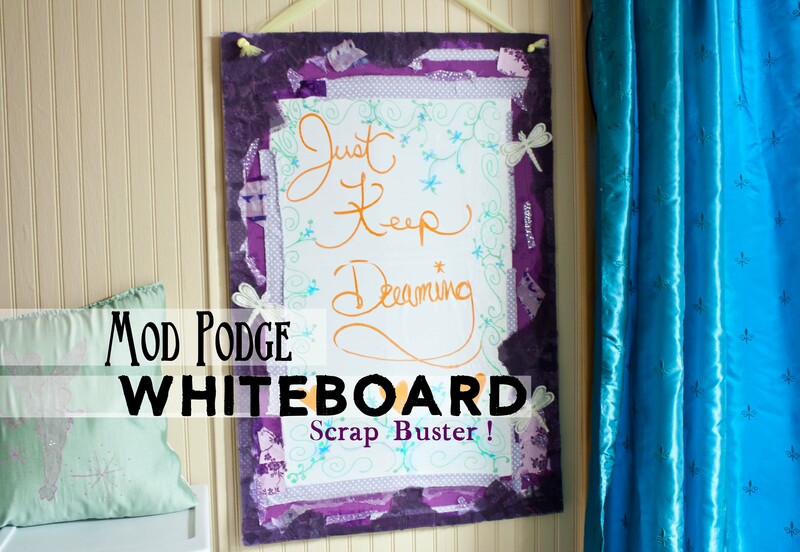 I take a scrap piece of fabric that is 10 inches long and test out a few different settings. Once I pick the one I like (as far as volume and distribution of gathers), I figure out the ratio. Let’s say, after I use my gathering foot, the 10inch strip of fabric is now 5 inches long. Our formula would be 10/5 = x/length with gathers. So, if I’m making a skirt that *with gathers* is 30 inches, how much fabric do I need to gather? 10/5 = x/30. 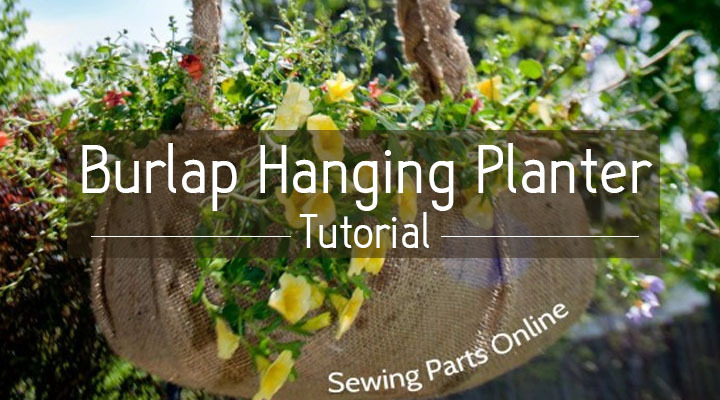 If nothing else, sew the gathered piece super long and cut down to the right size. Can’t go wrong with that method! What is the formula with the ruffler foot? I don’t have the gathering one. My skirt if 66 inches around and the ruffle is 136 inches around, that means that the ruffle has to decrease to 48% of what it is unruffled. Please help me! Hi Roxana! This is a free ebook that has a chart instead of a formula for the ruffler foot. 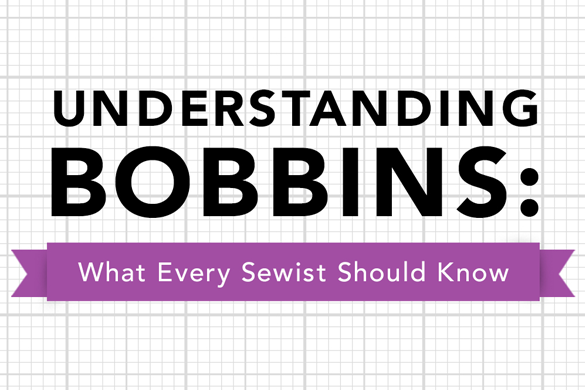 I’m just reading it myself, but I’ve heard other sewers say it is super helpful. Thank you!! U saved my life! Awesome explanation and photos!! I’m so glad the post help! It’s crazy how much customization you can do with the ruffler foot – such a fun foot!